Choose your preferred dates of travel and leave the rest to us. We will search and find you a list of all low cost flights between South Africa and London. Instantly giving you a layout of all flights available for your chosen dates. There are direct flights from and to Cape Town or Johannesburg OR Tambo airports. All you need to do is compare and make your choice that meets your budget and itinerary. Once you have decided the flight best suited to fit in with your itinerary. Simply click view and the full itinerary, stopovers etc will be show. Scroll down further and click, Book this Flight”. Always fill in your names exactly as shown on your passport, even if they are spelt wrong. This will avoid any delays when passing through Immigration. There are non stop direct flights between Britain and South Africa on a daily basis with as many as 14 flights per week. Overnight non stop flights operate form London Heathrow to both Johannesburg and Cape Town direct. With a vast network of domestic flights reconnecting you virtually to every Airport in England or South Africa. If you require Car Hire in South Africa we would recommend that you book it on-line ASAP. Several International airlines also regularly fly to South Africa. For example Lufthansa, KLM, Emirates etc which do not fly directly but rather require you to reconnect at there home airport hub. 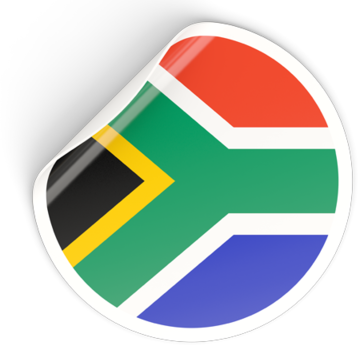 For foreign passport holders wishing to enter South Africa please Google the South African Department of Home affairs can guide those who wish to enter South Africa Click . South African Passport Holders do require visas to enter Britain and possibly many other countries in the world. Please check with your local embassy or consulates. They will assist you with what is required for you to enter their country if your documents are not in order you can be refused to board your flight.